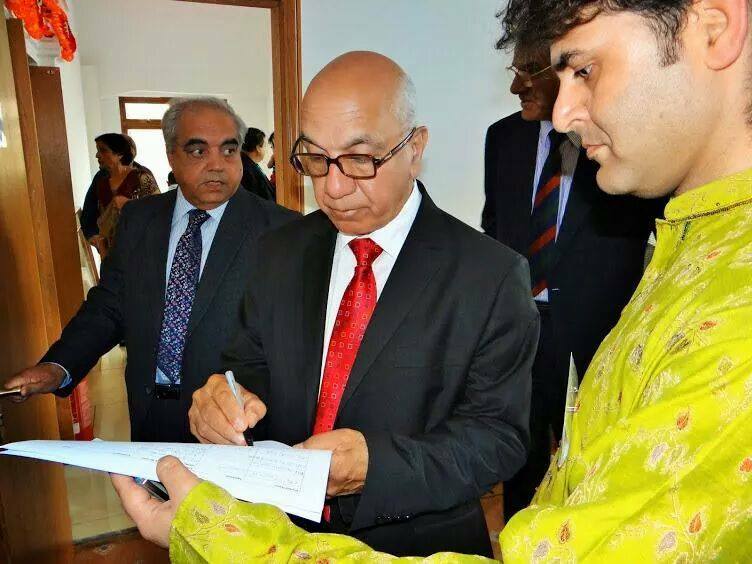 Demonetisation Stress – Virendra Sharma, one of Britain’s senior-most Indian-origin MP, has called on the Indian government to end the uncertainty surrounding demonetisation of Rs 500 and Rs 1,000 notes for NRIs and PIOs. The 69-year-old Labour party MP has received several calls and letters on the issue from his constituents in the heavily Indian-origin area of Ealing, Southall, in south-west London. “Still a month after the announcement of the demonetisation of Rs 500 and Rs 1,000 notes millions of NRIs are living with uncertainty. The stress and strain of not knowing whether families will lose money,” Sharma said. “Thousands of families have a small amount of currency at home, to save exchanging money at the airport. These are the people that are accidentally being punished. Having a few thousands rupees does not make you a money launderer, and still they are suffering,” he added. The India-born MP wants the Indian Government to authorise Indian banks with operations in the UK to open accounts for deposits of Indian Rupees. “This money should then be held and made available for withdrawal only in India. This would protect the economy, but still offer freedom to many thousands of Indian citizens and NRIs not based in India,” he said. The demonetisation move has rattled many British-Indians, who make up 2.5 per cent of the population of England and Wales according to a 2011 UK government census. Britain’s longest-serving Indian-origin lawmaker Keith Vaz has already appealed to the Narendra Modi government to extend the deadline for foreign nationals by at least six months. He has also written to Bank of England Governor Mark Carney requesting him to allow British Indians to exchange their banknotes in the UK. Disclaimer : The information, ideas or opinions appearing in this article are those of the author and do not reflect the views of N4M. N4M Media does not assume any responsibility or liability for the same. If the article carries photographs or images, we do not vouch for their authenticity.